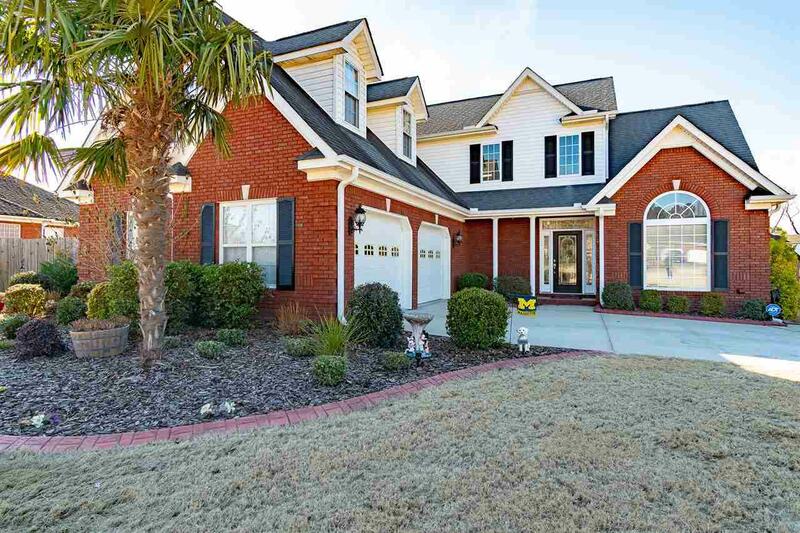 Beautiful 4 Bedroom, 2.5 Bathroom home sitting on a lot in wonderful Booth Meadows Subdivision located in Hartselle! Cozy up with family next to the fireplace in the living room which also includes built in shelving, a vaulted ceiling, and a ceiling fan. 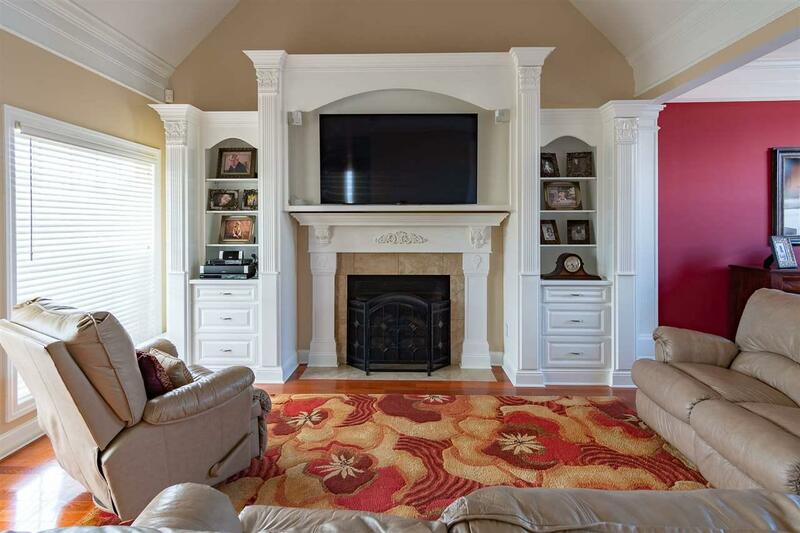 The home features gorgeous hardwood floors & tile through out! 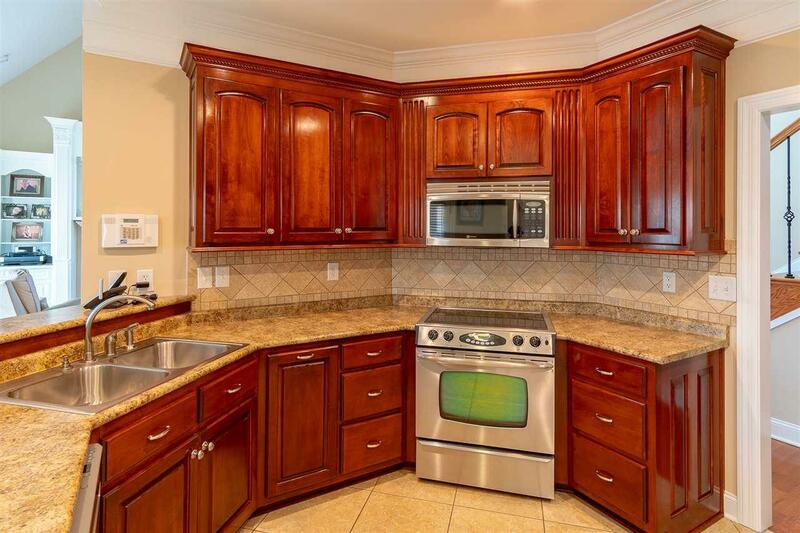 The eat-in kitchen is stocked with an ample amount of cabinets, a pantry, and appliances! 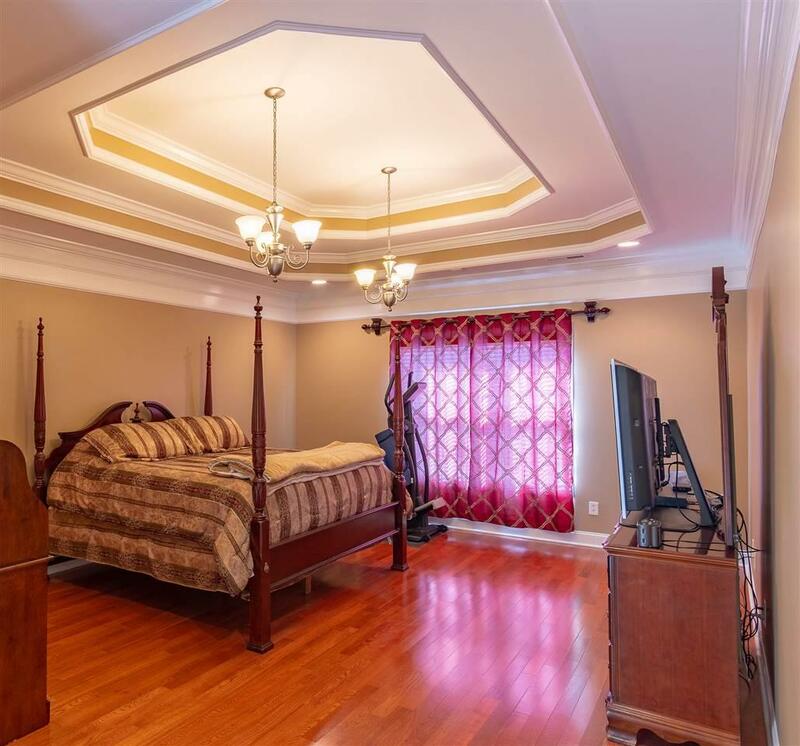 Master bedroom features a master bath and a large walk-in closet with shelving! Enjoy the outdoors from the covered back porch or patio! Outdoors also features a 2 car attached garage and a privacy fenced in back yard! Call today for your personal tour! !